How far do you want to push it today? The lightweight, flexible Artillery Top is ready to go the distance. 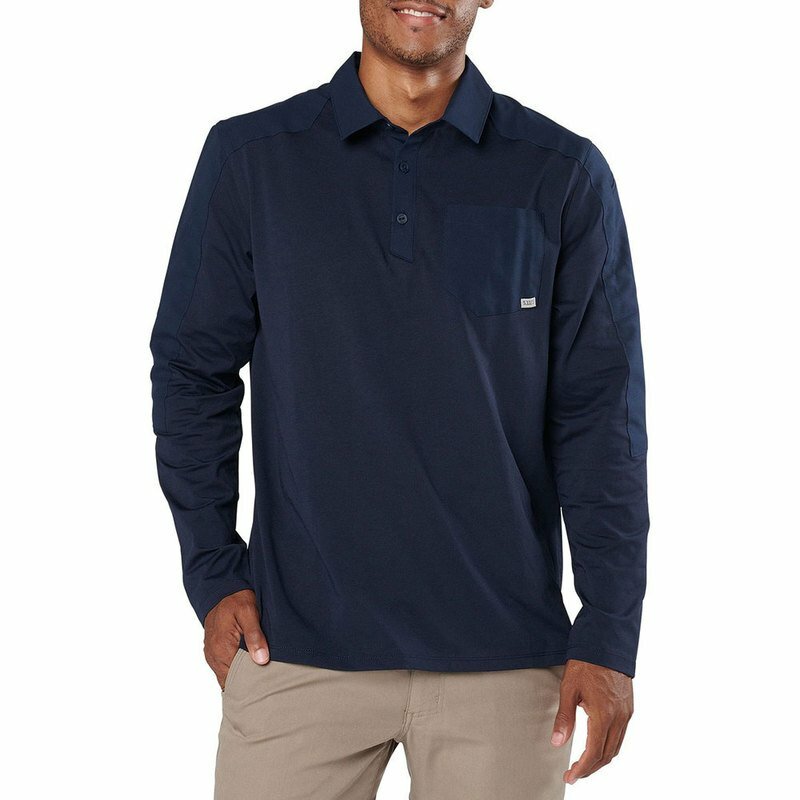 Its mixed fabrication features 5.11's innovative Freedom Flex woven at the shoulders and upper sleeves, and soft, yet strong Pima cotton/polyester body for superior fit and feel. So, go all out, empty the tank. 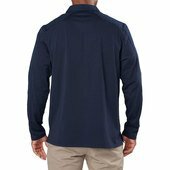 The wicking and anti-odor properties and side vents are designed to keep you cool, dry and upright.